1.Adopting CREE or LED chip with high luminous efficacy of the same level, this product has obtained white/blue light patent and passed LM80 certification. 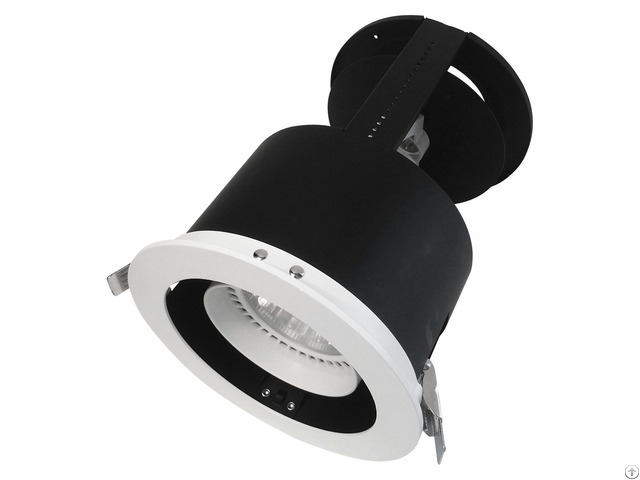 2.The product is made of die-cast aluminum material with high cooling efficiency, thus it boasts excellent cooling performance and low lumen depreciation. 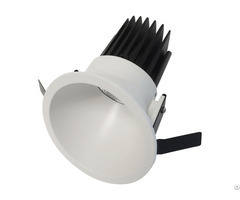 3.With LED light source replacing traditional halogen lamp, it can save more than 80% of energy. 5.The light source possesses high color rendering performance (CRI>80), and does not hurt the eyes with its even non-flashing light output. 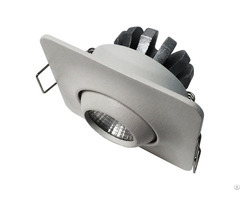 6.With adjustable illuminating angles ranging from conventional angle to high concentration lighting, the lighting requirements for various spaces can be satisfied. 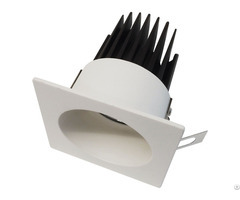 Interior lighting, architectural lighting, hospital lighting, ambient lighting and commercial lighting. Posted By: Taiwan Oasis Technology Co., Ltd.
Business Description: Oasistek was established by the founder and chairman, Mr. Ming-Shun Lee in 1974.